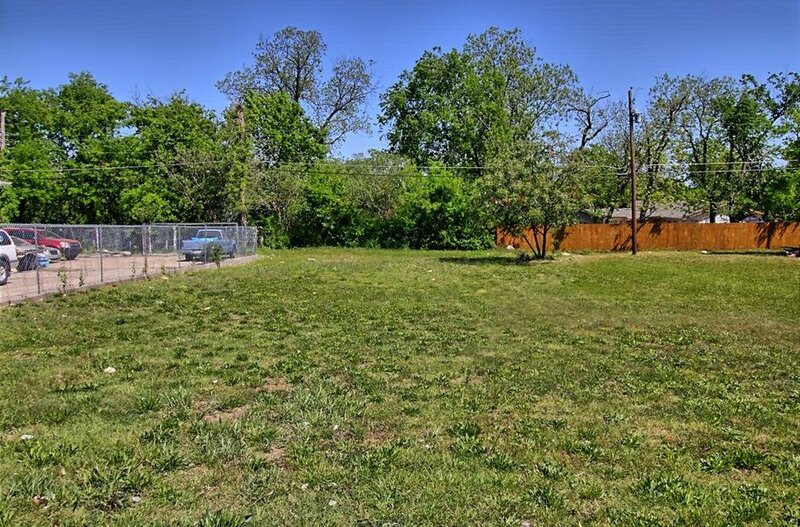 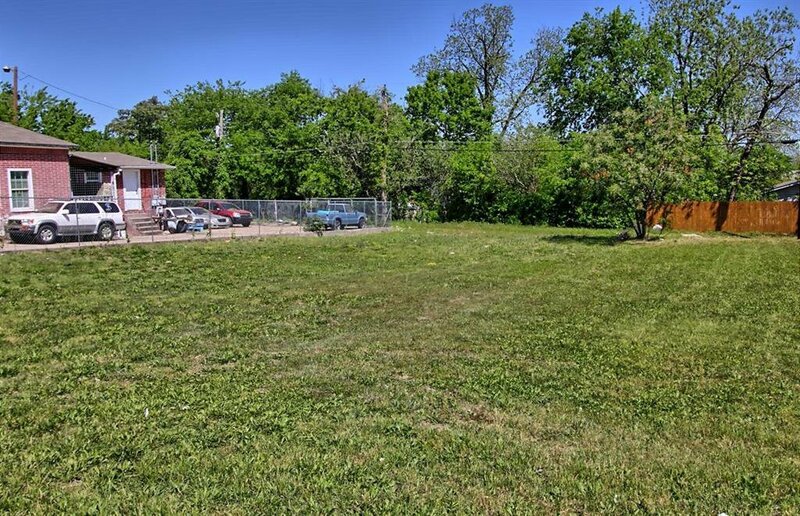 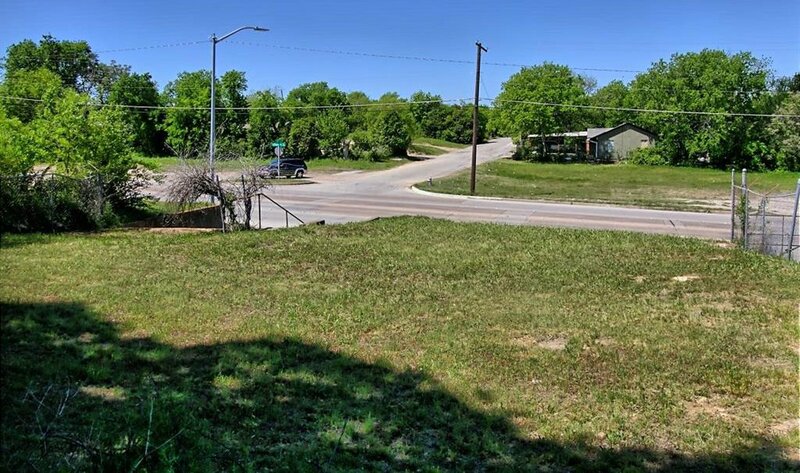 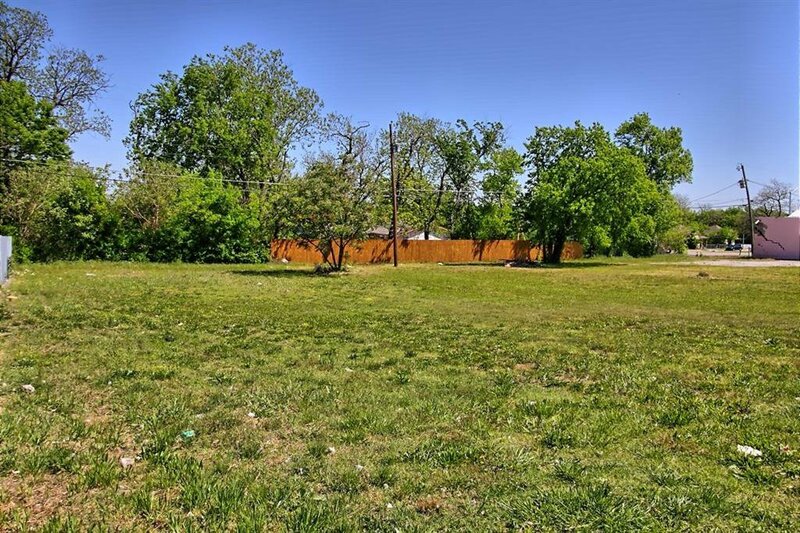 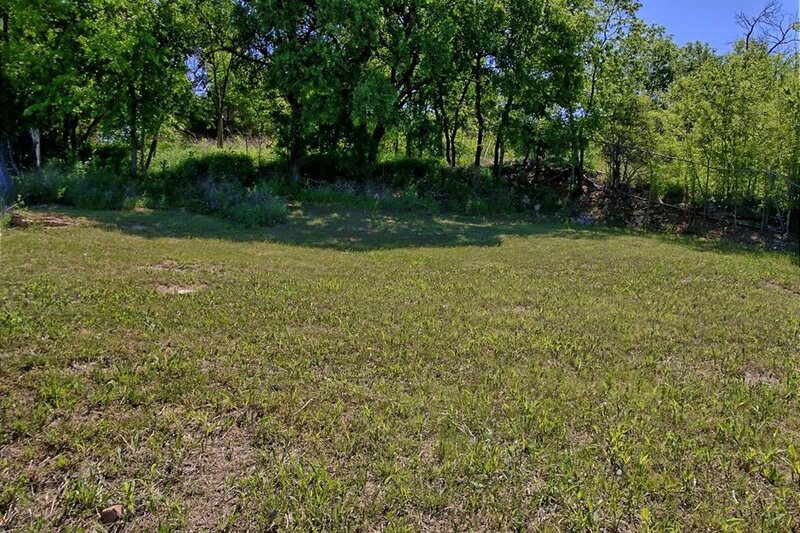 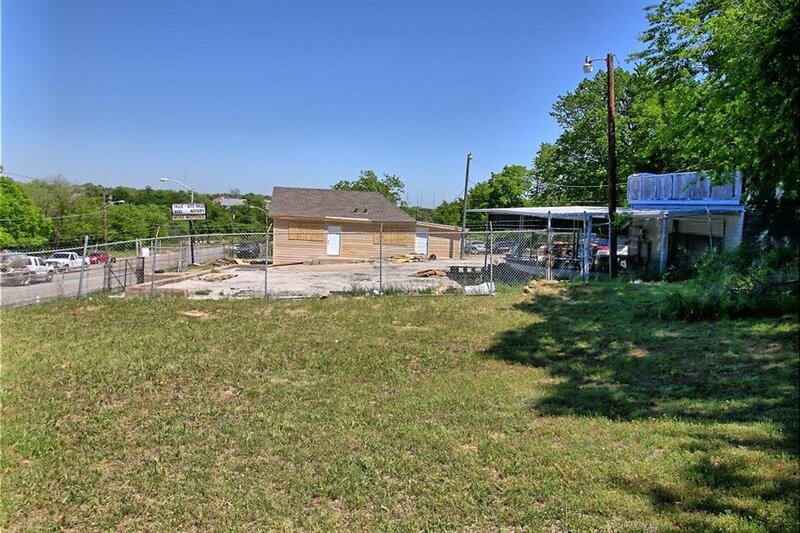 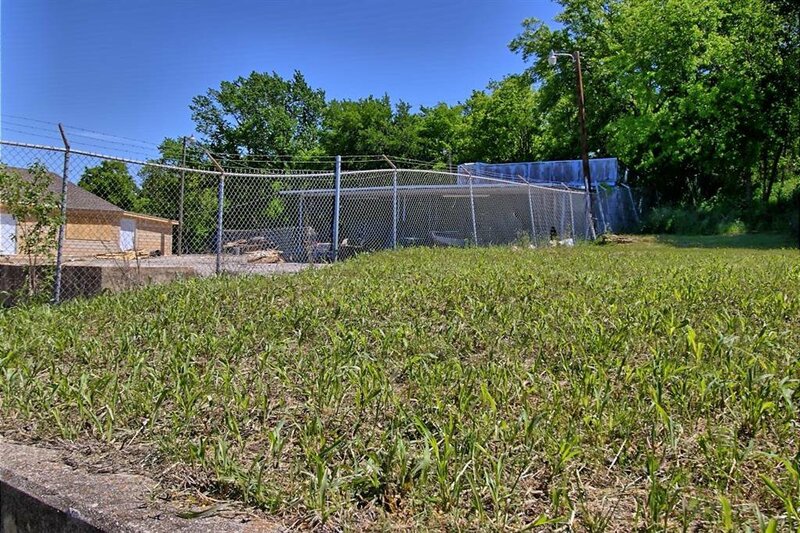 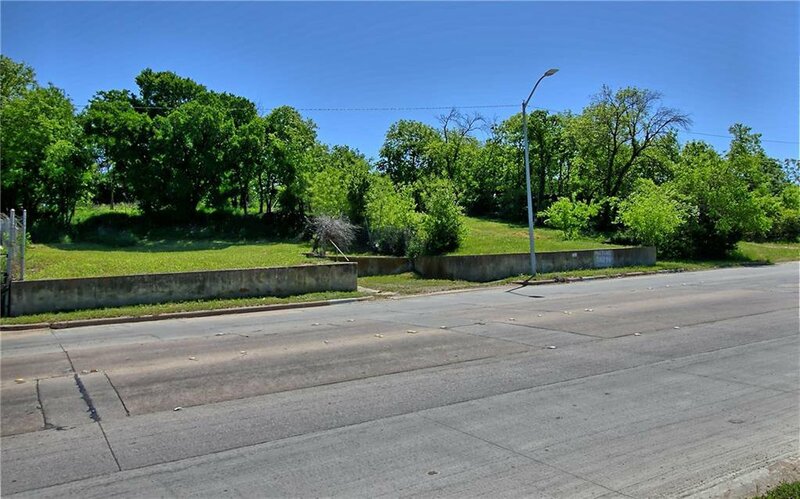 Great lot property!! 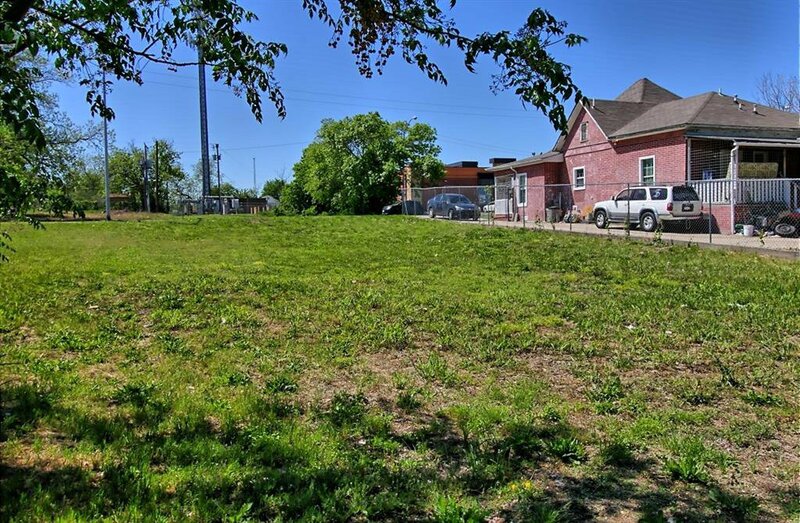 Can be converted in to commercial!! 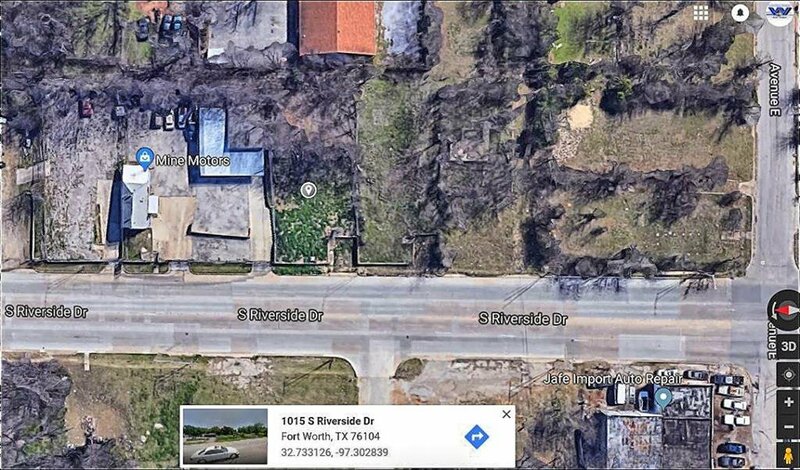 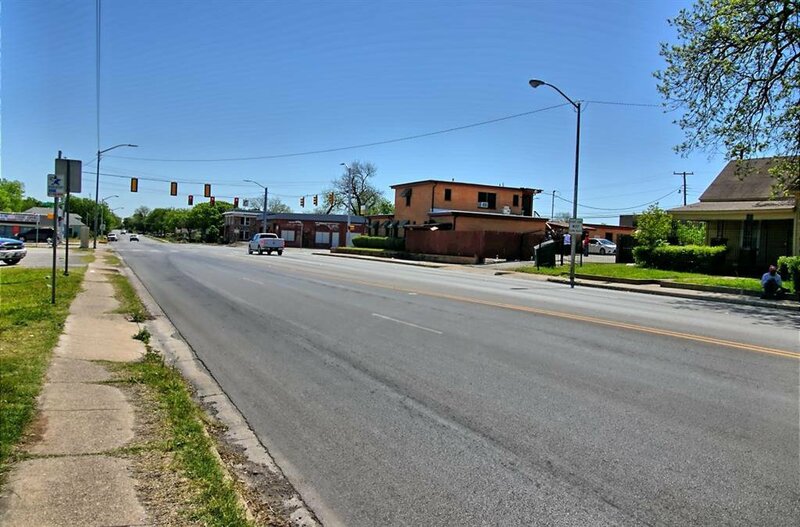 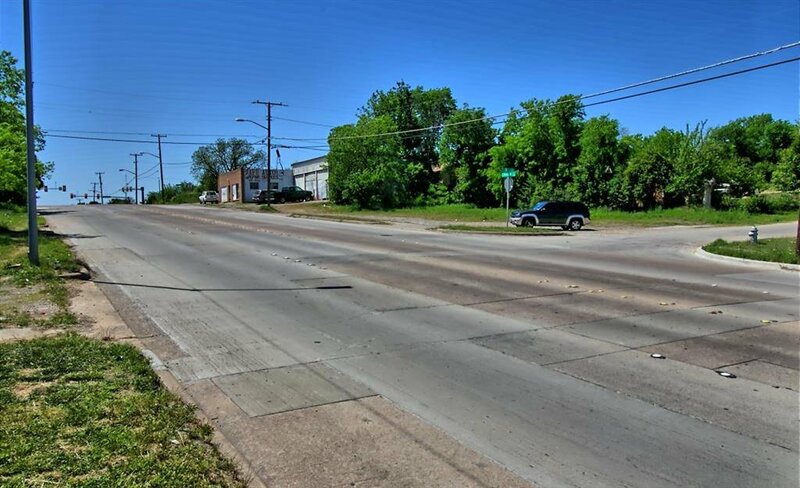 Stop renting and Built your business building in this great location... Just minutes away from Downtown.